There are so many places to consider when you select your vacation, but often times we stick what is popular and where we know others have been. 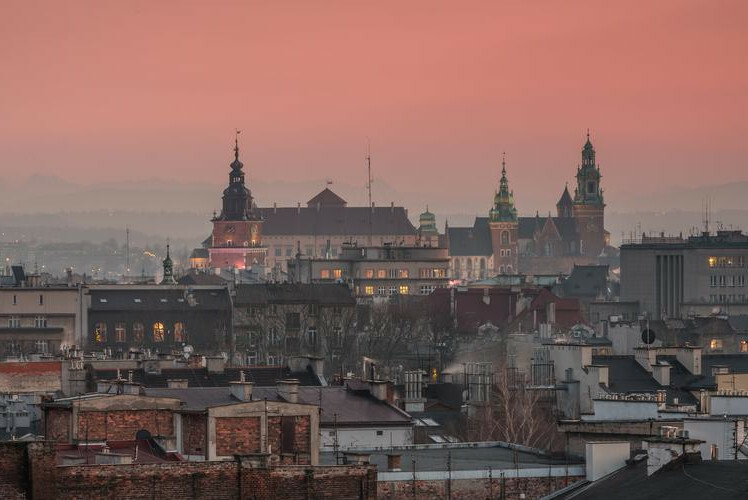 If you want to travel somewhere that not many have heard of and avoid the large crowds and annoyances that come along with picking popular travel destinations, then consider some of the following underrated destinations for your next vacation. 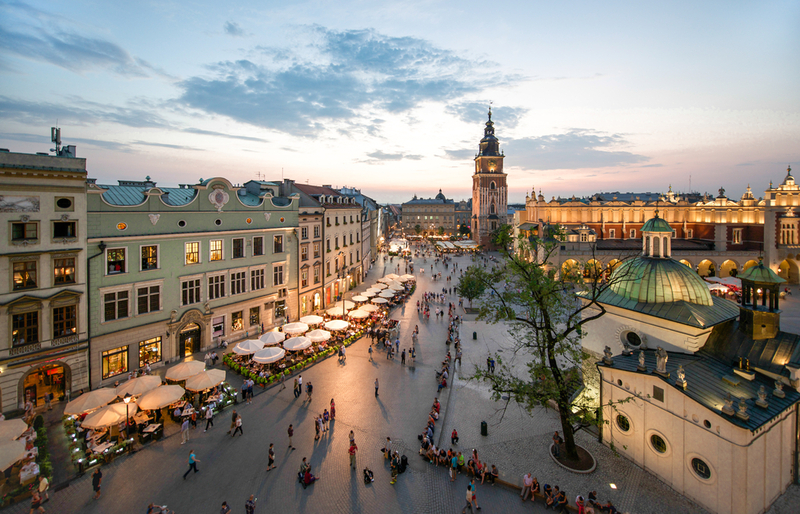 The Medieval city of Krakow is one of the oldest in Poland and draws many for its historic Jewish quarter. Also, worth checking out is St. Mary’s Basilica for its Gothic architecture. 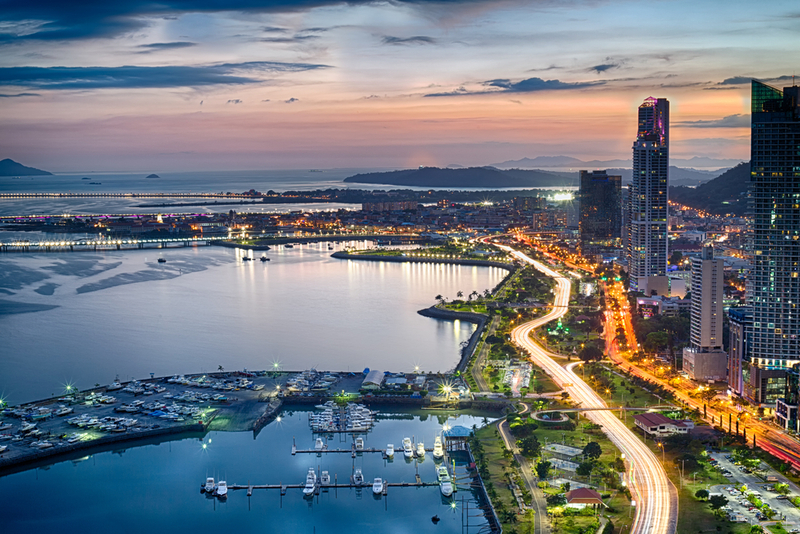 Located at the entrance of the Panama canal, Panama City was originally colonized by the Spanish. 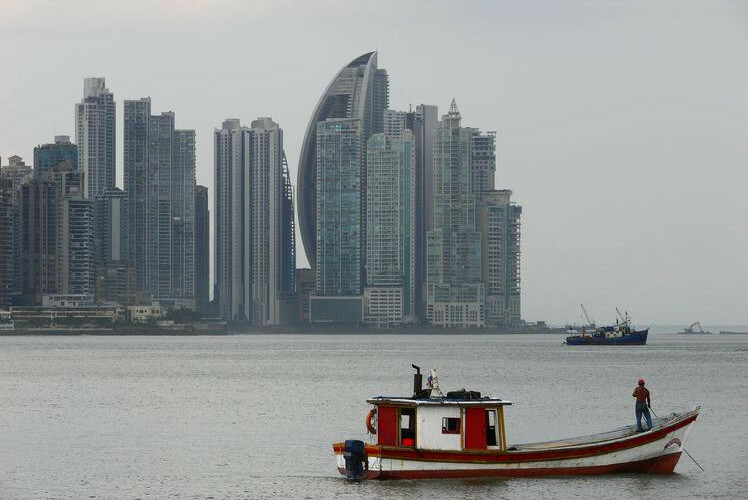 Panama is a one of few world-class cities in Central America. Check out the World Heritage site Panama Viejo cathedral, the national park or market as there is no shortage of activities in this bustling city. 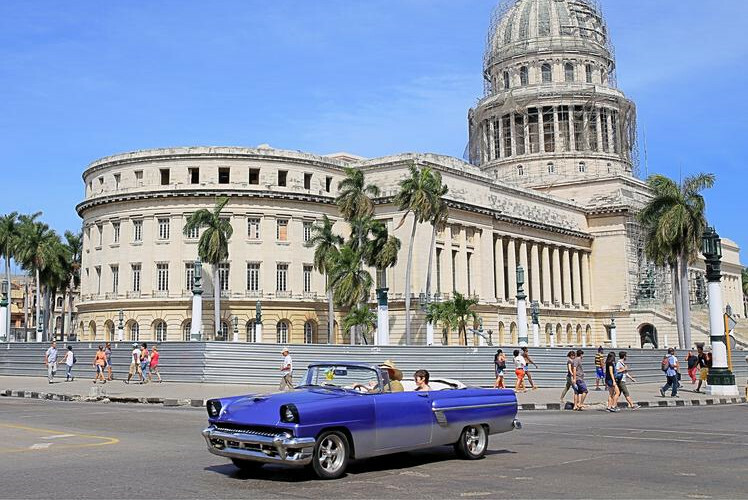 It is an interesting time to visit Cuba, before the influx of American tourists and increased commercialization. 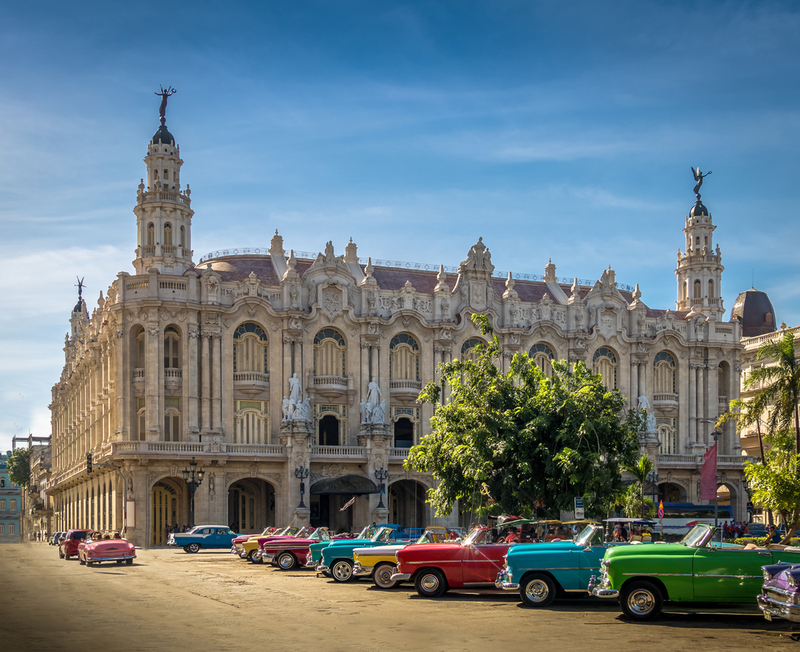 Havana is a colourful city and one of the few places in the world where you regularly see 1950’s American cars being driven. 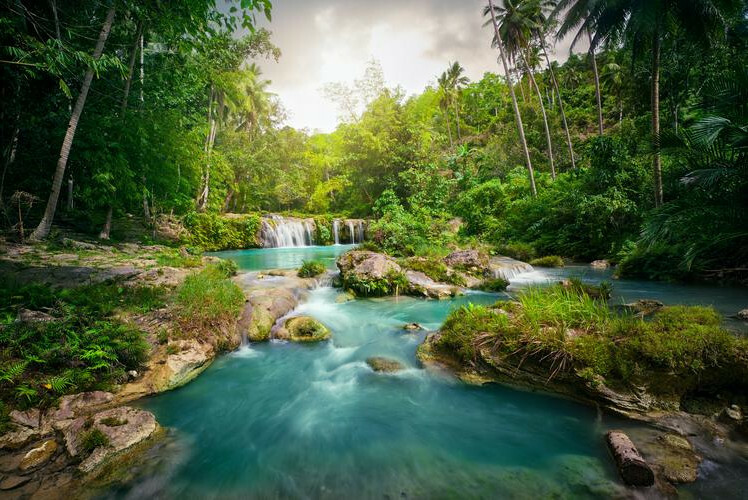 There are no less than 23 waterfalls in Iligan, so if you like the outdoors this is the place for you. Hike out to the waterfalls and swim at the base of the falls at Dodiongan falls or visit the spectacular viewing deck at Maria Cristina falls. Nara is often eclipsed by the sheer amount of temples of nearby Kyoto, however Nara is an attraction in its own rite. 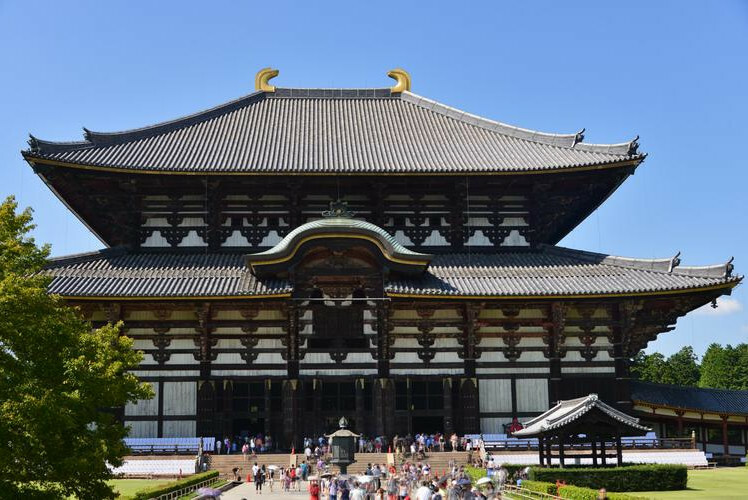 Once you arrive by train at Nara you can walk to the main attraction Todai-ji temple, which boasts the world’s largest bronze Buddha. 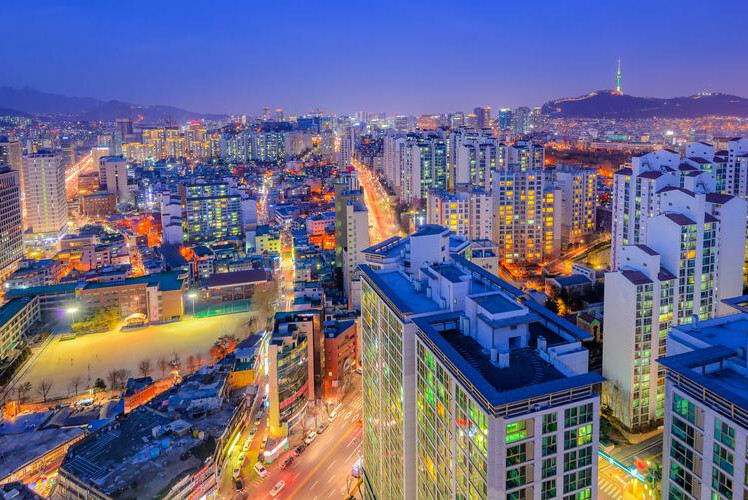 This capital city boasts a multitude of attractions like culture with Gyeongbokgung palace, the amusement park Lotte World and stunning views of Bukhansan National Park. The night markets are also a must. 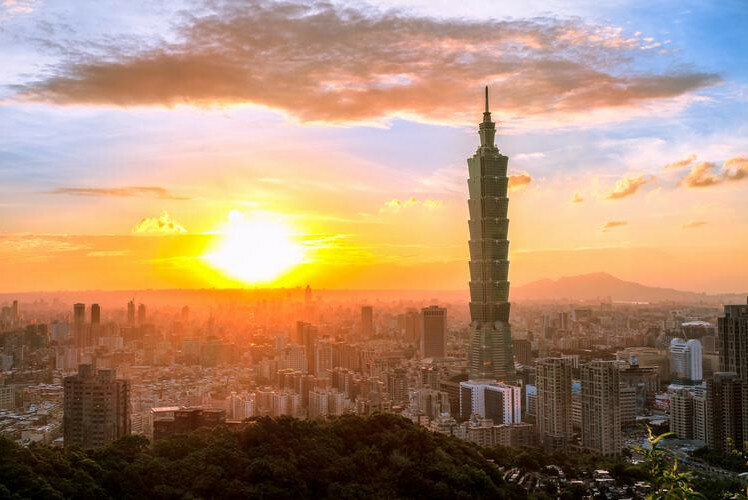 The capital city of Taiwan, Taipei has an impressive skyline which once boasted the world tallest skyscraper, Taipei 101. Taipei was once a Japanese territory, but has since been passed over to the Chinese so there are a multitude of East Asian influences. Taipei is famous for its night markets so be sure to schedule them into your itinerary. 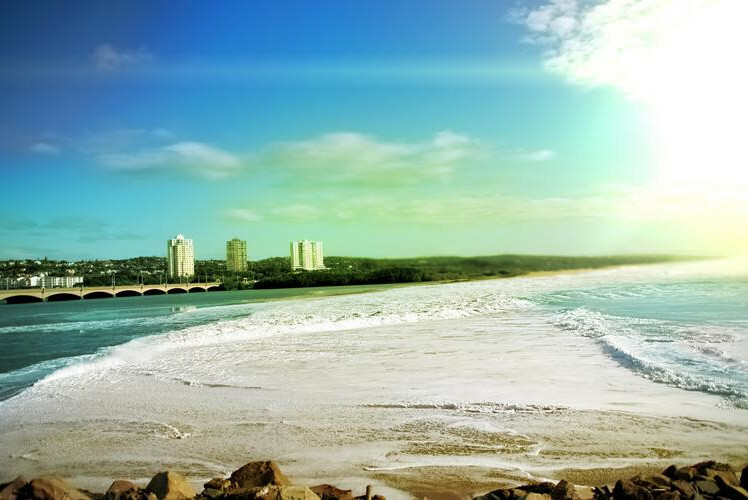 A little known surfers paradise, when you go to Durban, the main draw is all things beachfront. Durban has a uniquely Indian influence and has the largest populations of people of Indian descent outside of India. 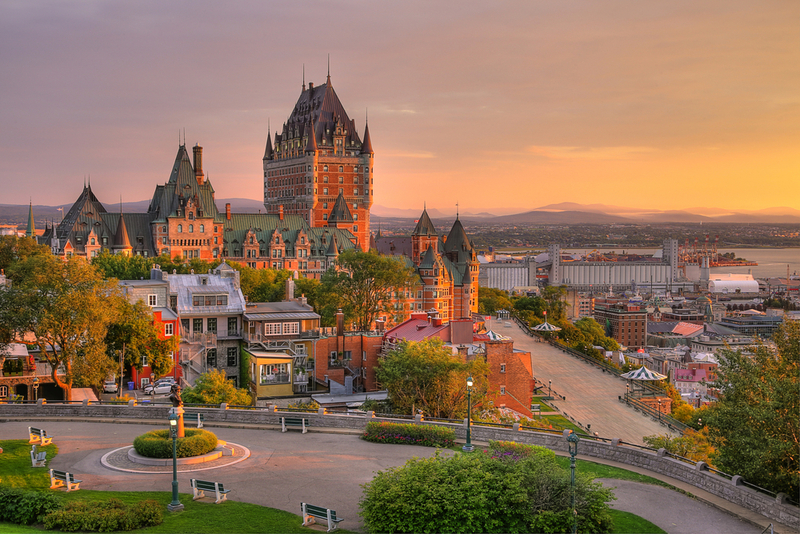 Located next to the Saint Lawrence river, protected by the fortress La Citadel, Quebec City is one of the oldest European settlements in North America and has all of the quaint charm you would expect. 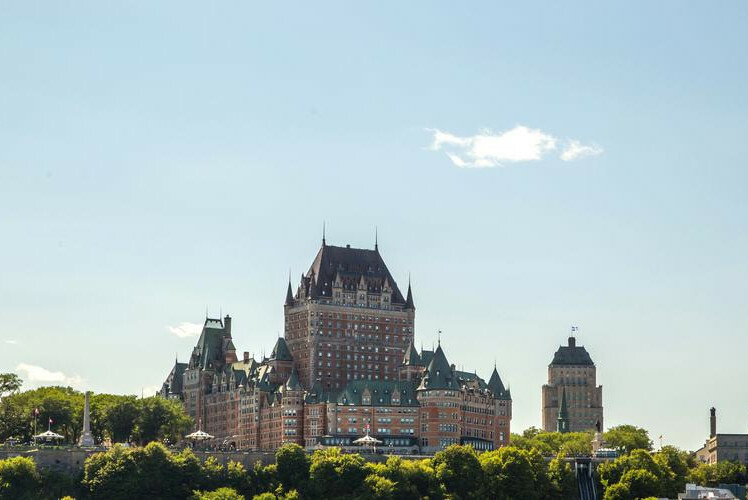 You must stay at the fancy hotel Frontenac. 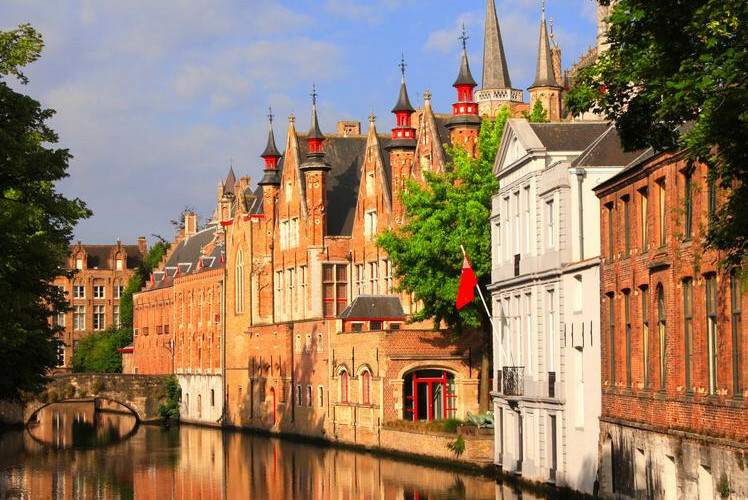 Canals, cobble-stone streets and horse drawn carriages make the experience of visiting Bruges is like being transported back in time. Take a tour of the city by canal and get a unique view of the city. 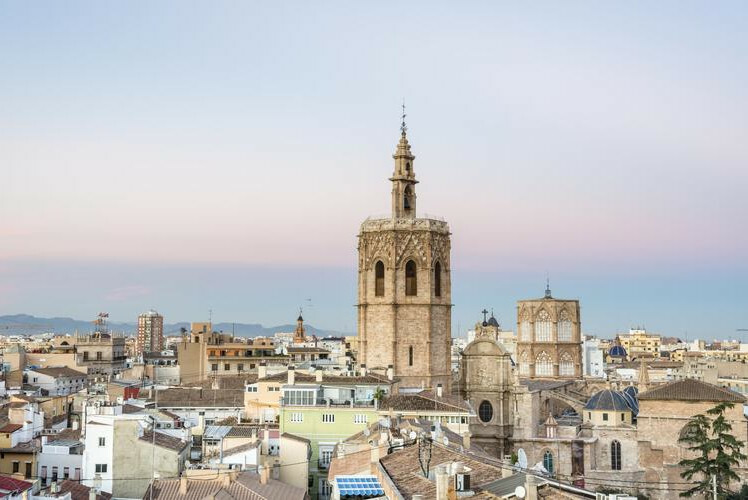 Located on the South-eastern coast of Spain, this culturally and architecturally magnificent city has a multitude of activities to partake in, most noteworthy are: the planetarium, science museum and wetland reserves.